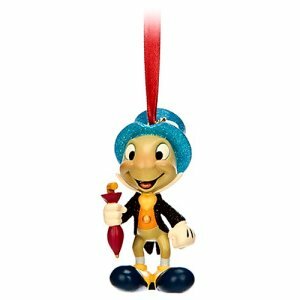 Snow White I'm Wishing Ornament  - $10.00 : Big City Market, Big City Market Delivers it All! 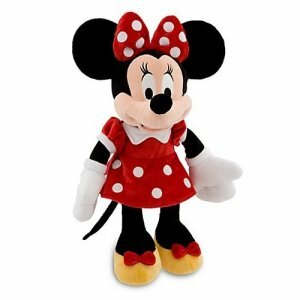 Who is the fairest of them all, none other than Snow White. 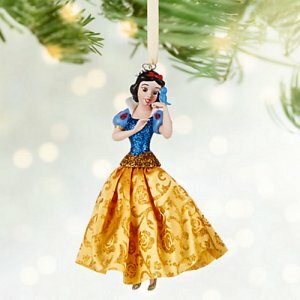 This beautiful ornament has Snow White dressed in her satin gown with glittery accents and is holding a small blue bird. 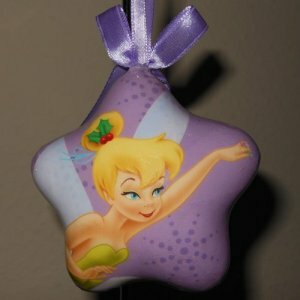 Made of resin, this ornament measures 5.5 inches tall and comes with a satin bow for hanging.